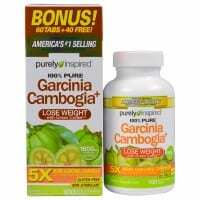 Why Purely Inspired Garcinia Cambogia+? Purely Inspired Garcinia Cambogia+ is subject to quality controls. Get the formula you want! Get Purely Inspired Garcinia Cambogia+ today! Garcinia cambogia is a subtropical fruit. Unlike other products, Purely Inspired Garcinia Cambogia+ is formulated with no proprietary blends. 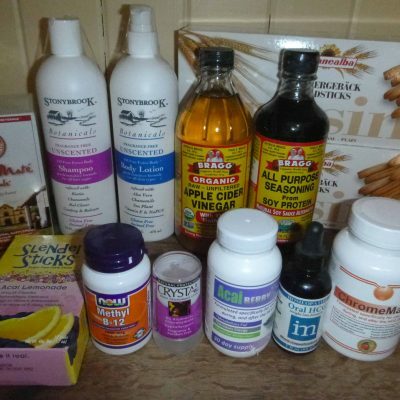 Unlike other products, Purely Inspired weight loss products are made with 100% pure, premium ingredients you can trust. The key weight loss ingredient-green coffee- is backed by two scientific studies. ♦Lovate Health Sciences also makes America’s #1 Selling Weight Loss Supplement Brand, based on AC Nielsen FDMx sales data. Take 1 serving (3 easy-to-swallow tablets) twice daily, 30 to 60 minutes before your 2 largest meal. Do not snack between meals or before bed. Combine with diet and exercise. Read the entire label before use and follow directions provided. For adults only. Do not use if pregnant or nursing. Consult a doctor before use if you have a medical condition and before starting a diet or exercise program. Keep out of reach of children.